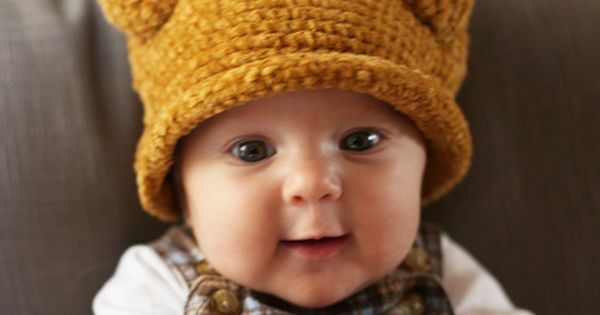 This kid is unfairly adorable in his little adorkable Thanksgiving hat. 45 christmas sweet treats. Made the magic Christmas bars, they were delicious!! Puppy Party: Doggy goody bags at an adorable dog themed birthday party!